Plan with one night lodging and two meals included. 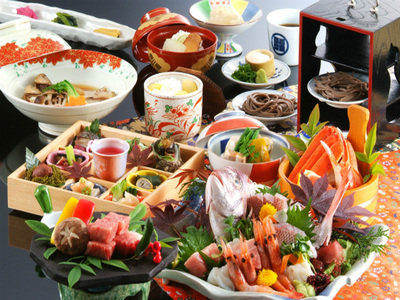 Meals Dinner: Traditional Japanese banquet style dinner with seasonal Japanese dishes. Breakfast: Traditional Japanese breakfast. All meals will be served in Restaurant room. Plan with one night lodging and two meals(Special Dinner) included. 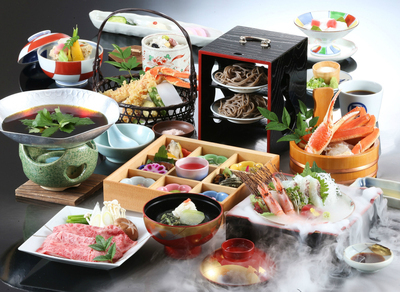 Meals Dinner: Traditional Japanese banquet style dinner with seasonal Japanese dishes. Breakfast: Traditional Japanese breakfast. All meals will be served in Restaurant room. The standard plan of Onishiya Suisyouen Japanese hotel Kinosaki Onsen Spa. 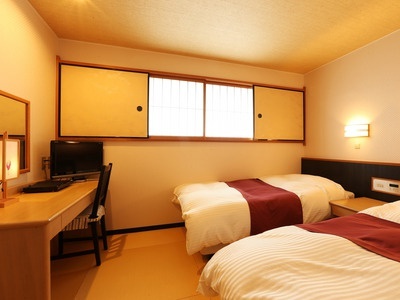 Generation room (10 tatami mat main) per night are included. The standard plan（Japanese style room）of Onishiya Suisyouen Japanese hotel Kinosaki Onsen Spa. Plan with one night lodging and breakfast included. Meals Breakfast: Traditional Japanese breakfast. All meals will be served in Restaurant room. 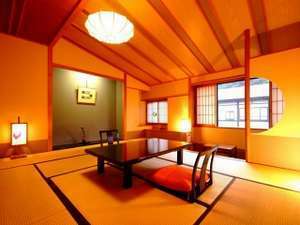 The standard plan（Western style room）of Onishiya Suisyouen Japanese hotel Kinosaki Onsen Spa. Generation room (10 tatami mat). ※One person is a single room. The standard plan（Western style room）of Onishiya Suisyouen Japanese hotel Kinosaki Onsen Spa. Plan with one night lodging and breakfast included. 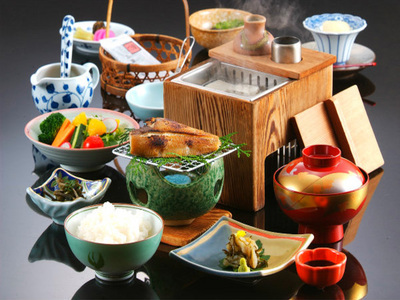 Meals Breakfast: Traditional Japanese breakfast. ※one person is a single room.